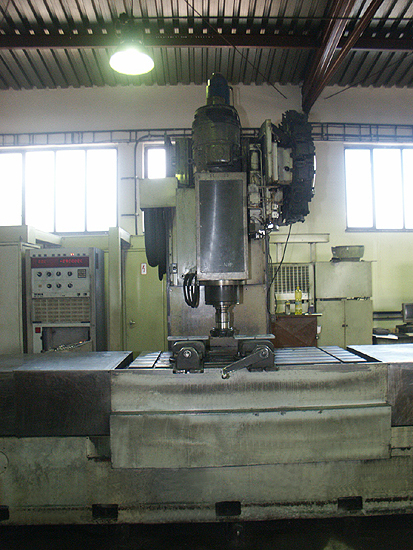 Vertical cutting center MCFVA 80 | BRAVO Loštice spol. 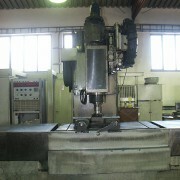 s r. o.
Bravo Lostice Ltd. use cutting center MCFVA 80 for vertical cutting. 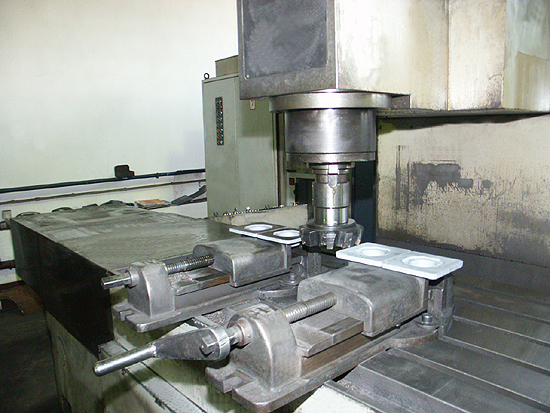 Vertical cutting center MCFVA 80 is numerically-controlled machine which enables cutting in the three axis perpendicular to each other. 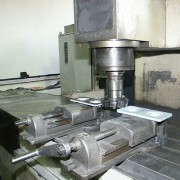 Tool magazine enables automatic tool producing.